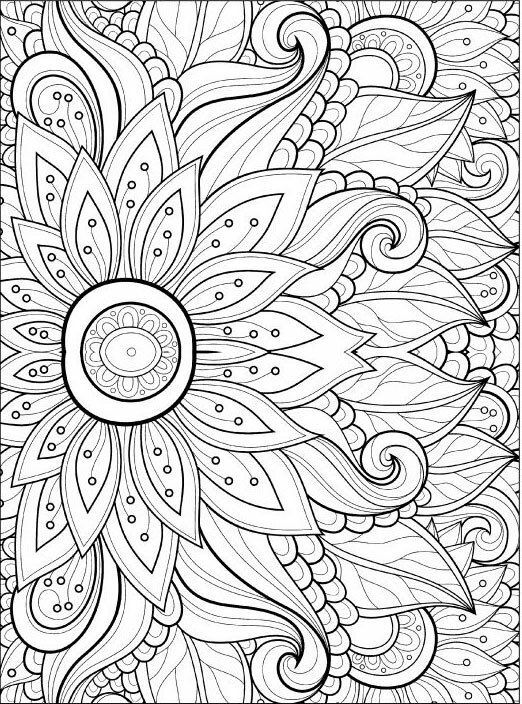 Color the coloring sheet below and drop it off at one of our 2 locations by August 31st. The winner will be announced on Facebook. Have Fun! In support of the American Dental Association’s National Children Dental Health Month and in order to support healthy lifestyles in our community, Dr. Kurth has been teaching young children about dental health and helping them be aware of how they can prevent cavities.